Make a smart investment with the expert roofing services offered by our experienced team of professionals. 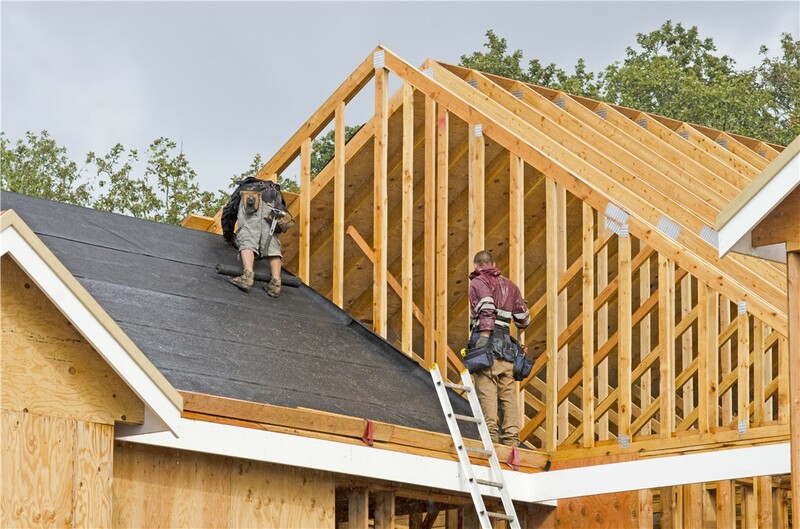 A quality roof replacement requires top-rated products and expert installation, so choose roofers who can offer you both. 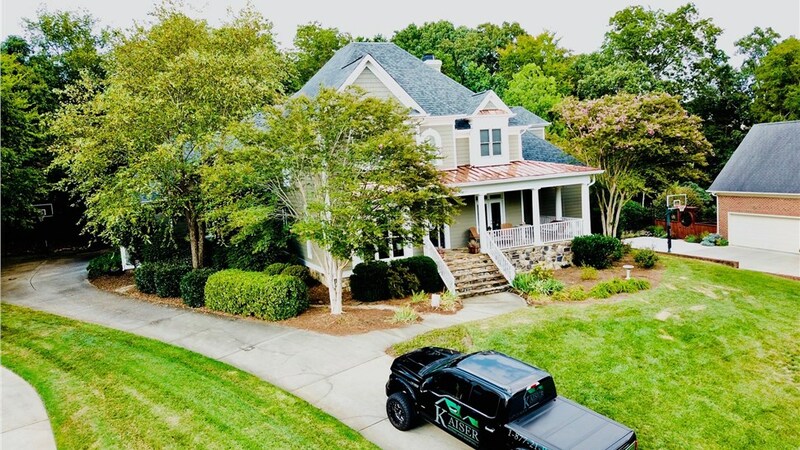 Replacement roofs are one of the most important upgrades you can make to your home, so select a company with years of experience and proven reliability. 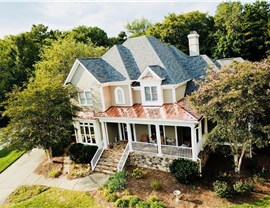 Shingle roofing remains one of our most affordable options. 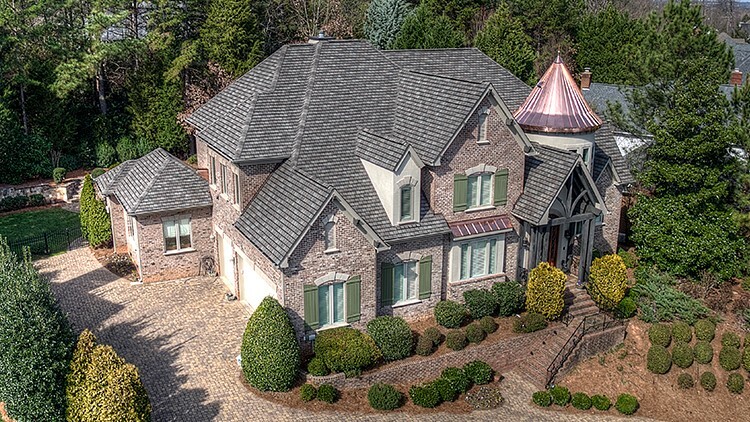 Choose from three-tab or architectural shingles in a variety of colors. The architectural shingles also offer several design options. We’ll help you choose the shingles that are best for your home and your budget. You’ll never have to worry about the quality of the installation, because we only hire elite roofing installers. 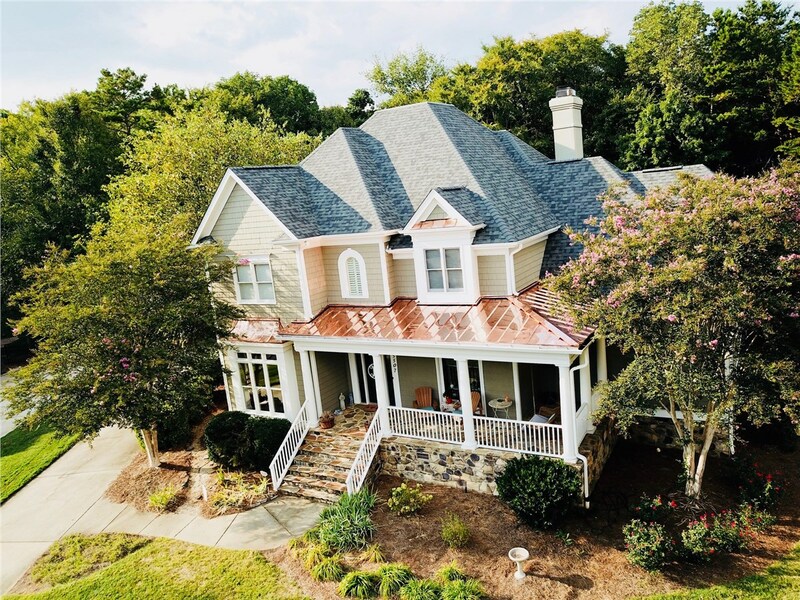 Both concrete and clay tiles offer the show-stopping style you want along with impressive features that help this type of roofing to stand out from the crowd. 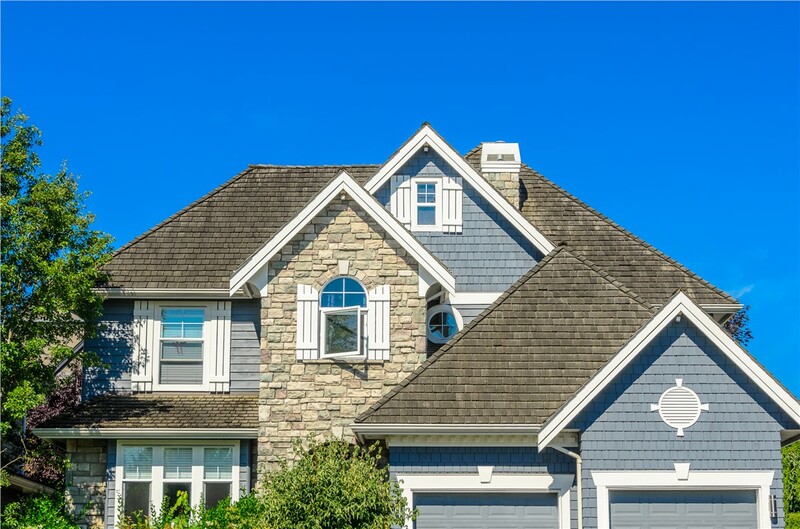 Our quality tile roofs resist weather and fire damage, provide excellent energy efficiency, and are easy to repair should a tile become damaged. Our roof contractors have the experience they need to provide a flawless installation of your tile roof. Flat roofing, whether on a home or business, can be difficult to repair and replace. 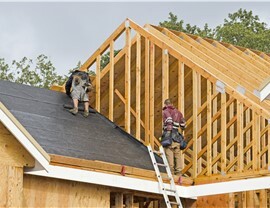 That’s why you need to choose roof contractors with plenty of flat-roof experience. Whether you need a simple repair or a full replacement, you can count on our fully licensed, bonded, and insured team to provide exceptional results. 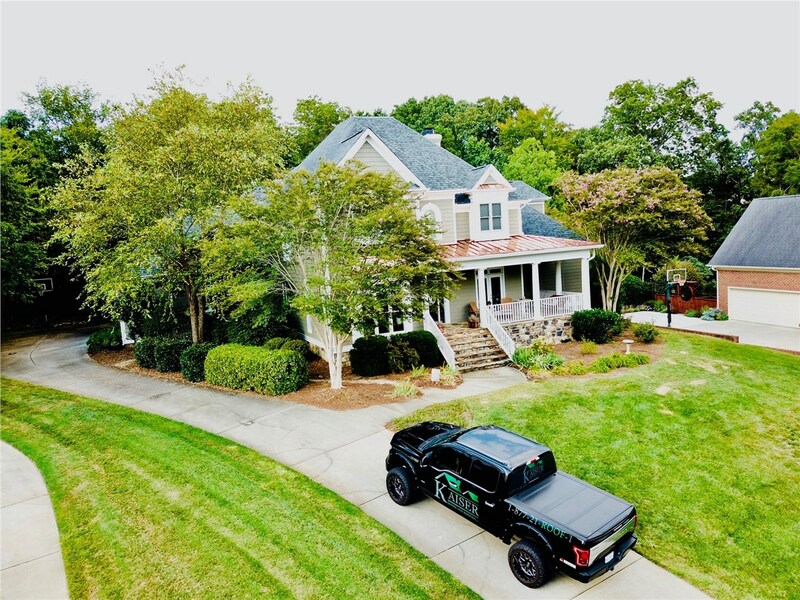 Your home or business deserves the best, and that’s what you’ll get when you choose our customer-focused team. Contact us for more information or to schedule a free, no-obligation estimate. Call Kaiser Siding & Roofing today, or fill out our simple online form now to get started.